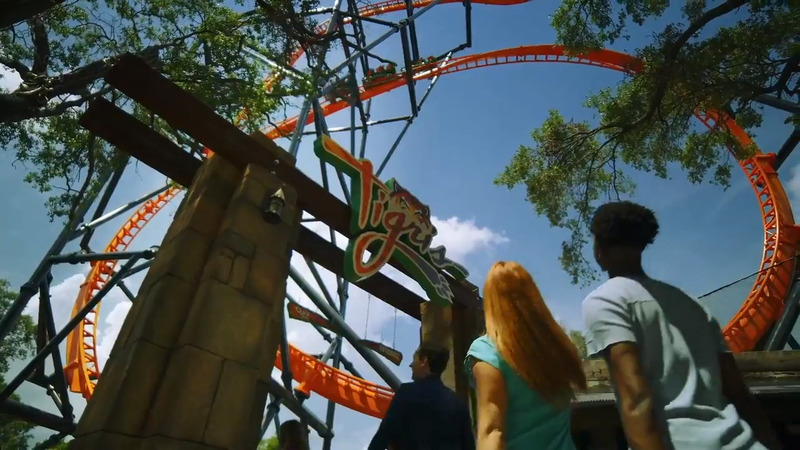 WATCH: Katie Rides Busch Gardens Tampa Bay's Newest Roller Coaster, TIGRIS! 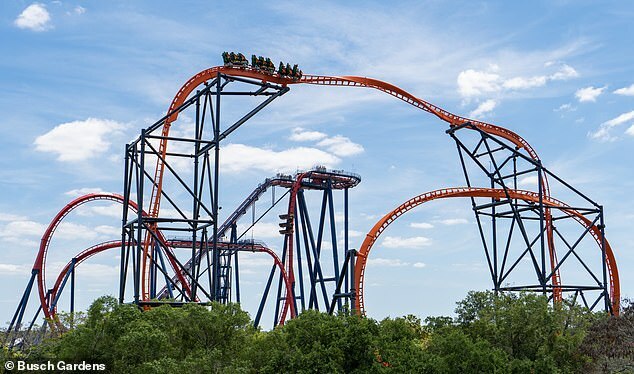 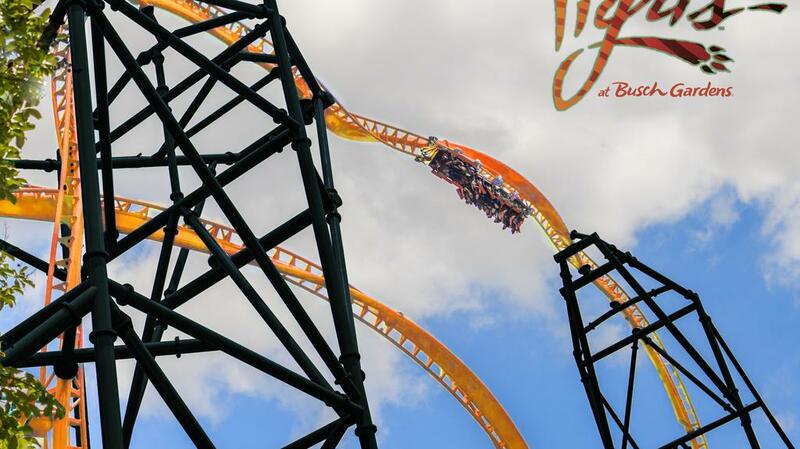 Pass Members Can Ride Busch Gardens' New Coaster Tigris NOW! 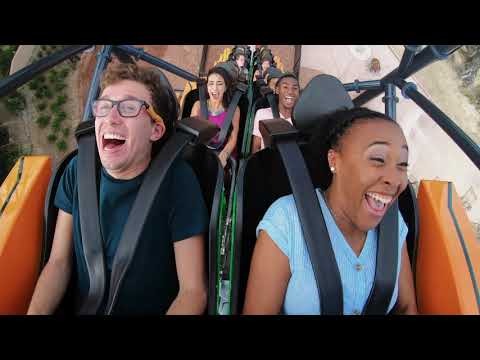 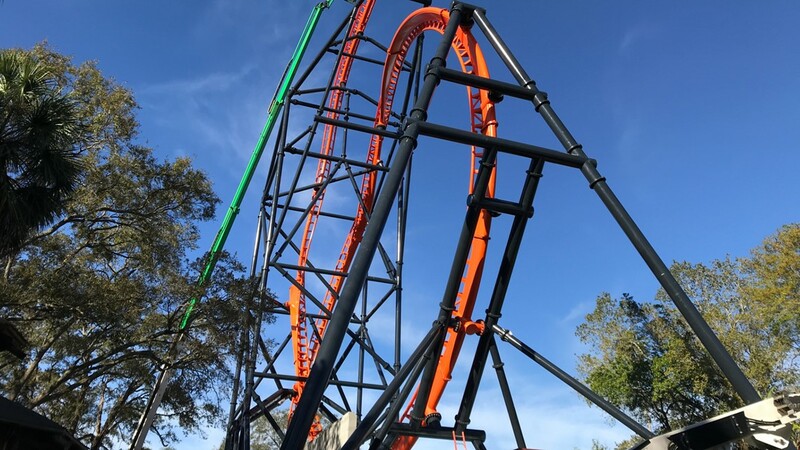 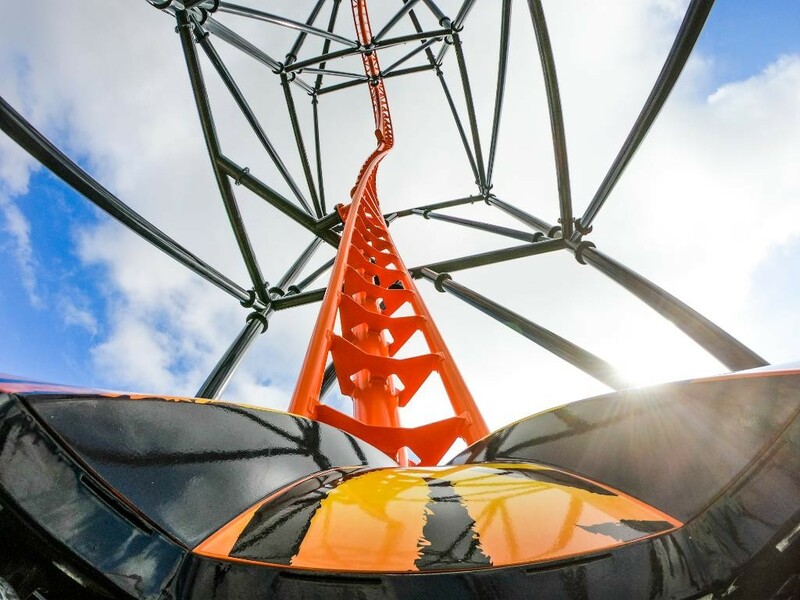 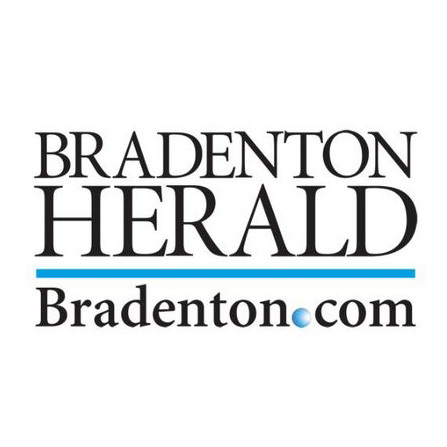 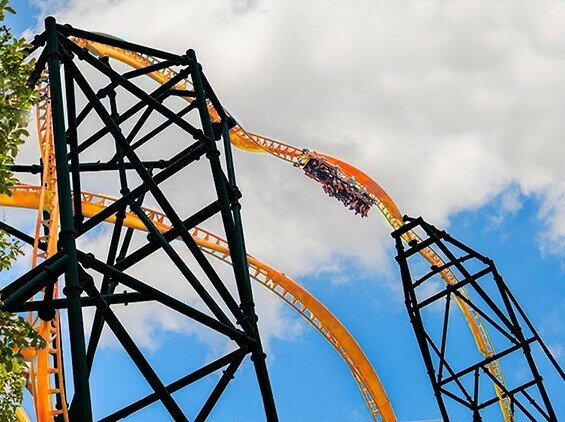 VIDEO: On April 19, Busch Gardens Tampa Bay brings a new level of excitement with FLORIDA'S TALLEST LAUNCH COASTER - Tigris!